Looking for job? 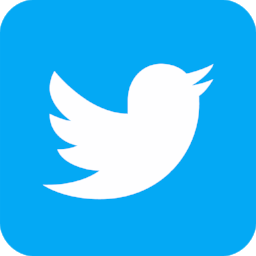 Take a look at the listings below! 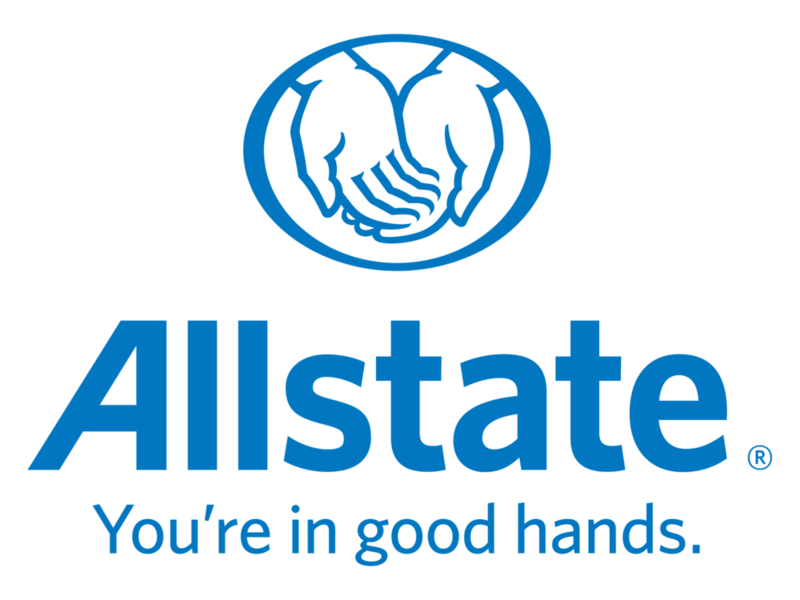 Check out the job openings of one of our sponsors: Allstate! Click here to view their openings for September 2018!